We get asked to transport all manner of things, but over the last 4 years, we have developed a reputation for our care and attention when moving furniture, antiques, paintings and sculptures. We are regularly moving furniture around the country, and work regularly for local and London based auction houses and antique dealers. House removals and office moves. Our core business is now house removals. 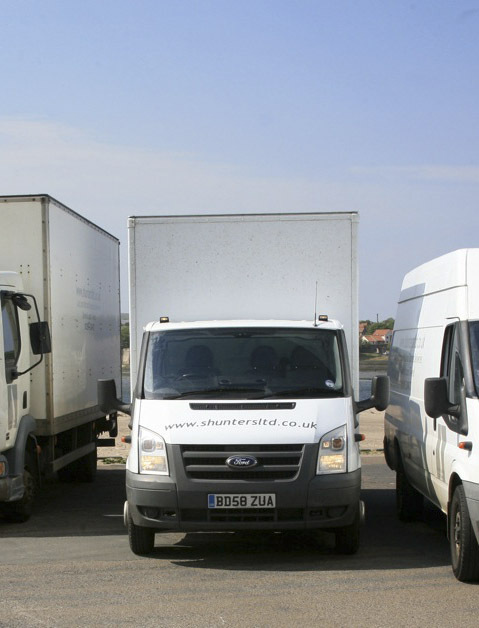 Our men are experienced in packing and removals, and our modern fleet of vehicles are equipped for transporting your treasured items safely and efficiently. Safes and pianos are no problem to us, and distance is no object. Boxes and packing materials are provided free of charge as part of the service. Weekend removals can be arranged given sufficient notice. 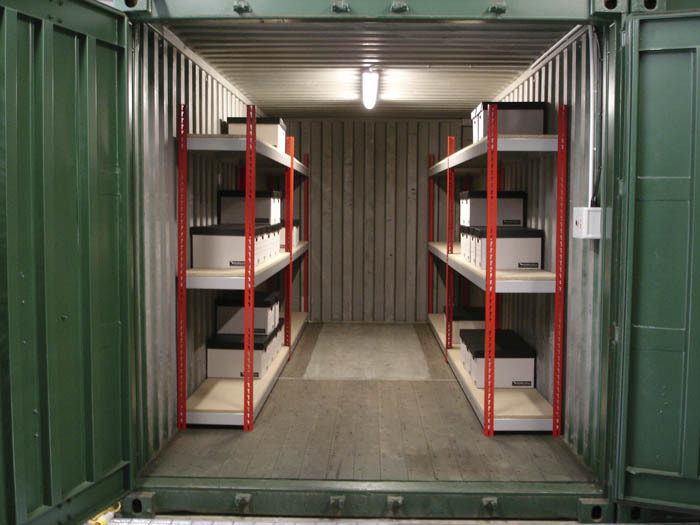 We have our own dedicated, fully insured storage controlled by our subsidiary, Shunters Managed Storage. 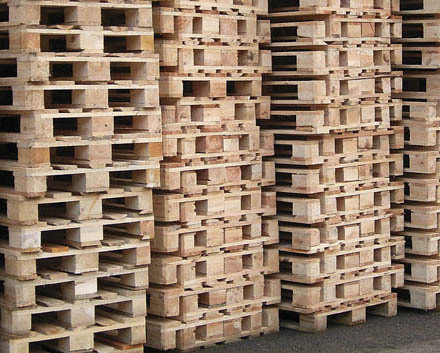 We offer a 24 and 48 hour pallet service using a network of pallet forwarders. We can also receive pallets into our depot and transfer the goods to a smaller vehicle for delivery if access is a problem. This is a service we currently provide for English Heritage and The National Trust. Next day parcel deliveries are arranged through APC, TNT and UK Mail. We can also offer a fragile service and an insured service for higher value or delicate goods. 3rd party collections can also be arranged for goods to be collected and brought back to our depot, or to be delivered to any address in the UK or abroad. Many customers find this service useful for sending their luggage ahead, allowing them to travel on the train or plane without the burden of a heavy suitcase .